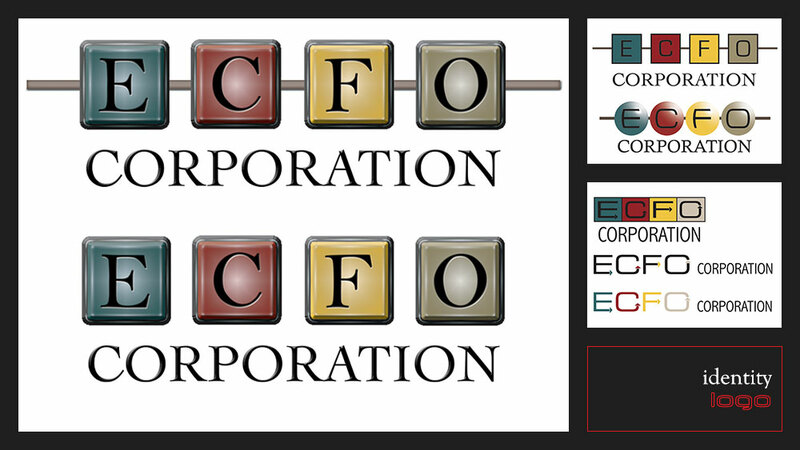 ECFO Corporation reached out to us to develop a new identity and website to represent their growing company. They requested we develop a creative way to demonstrate the company’s flexible service offerings. 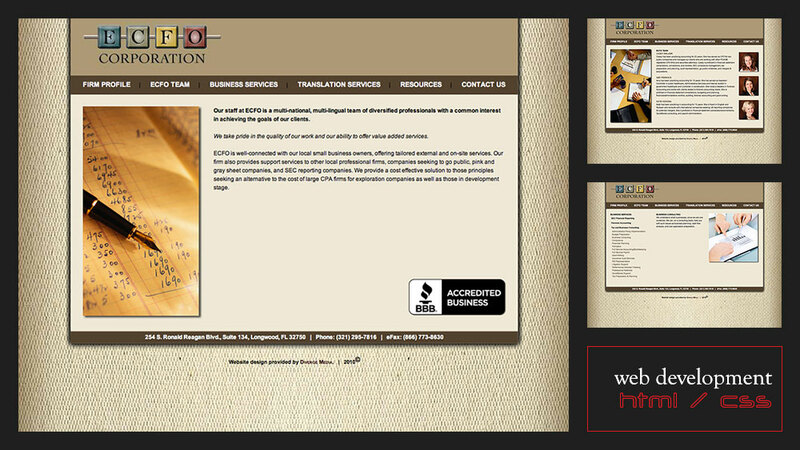 To achieve this, we animated the logo/banner on the home page to display several possible meanings of their initials. Due to the large number of services they offer, we also convinced them to consolidate and better organize their content by displaying categories under accordion navigation structures. 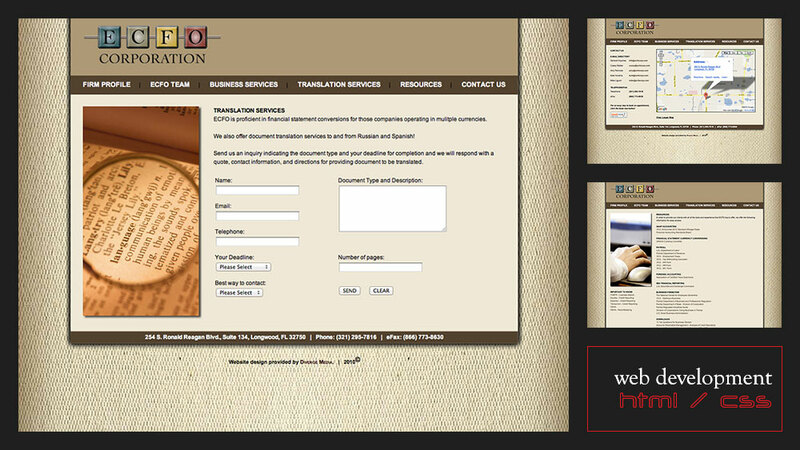 All imagery was hand selected to align to each topic/service. NOTE: The site represented here is an archived copy. The original was drastically altered by the client.